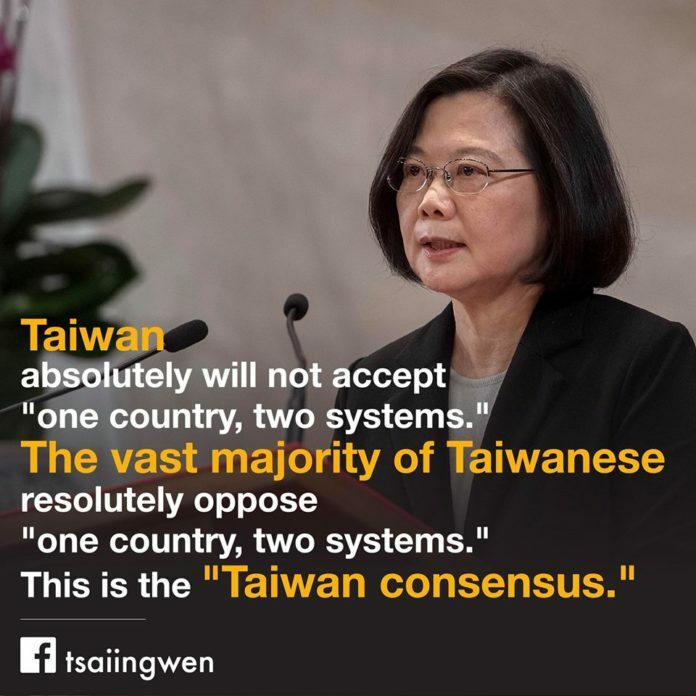 After an unprecedented arrogant speech, marking the 40th anniversary of a 1979 political statement dealing the cross-strait interaction between China and Taiwan, delivered by the Chinese President Xi Jinping on January 2nd, Taiwan President Tsai Ing-wen responds with a firm stance that Taiwan will never accept China’s ruthless coercion as “one country, two systems” in a press brief on January 3rd. 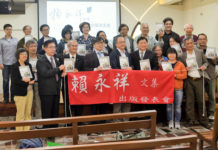 Standing for President Tsai’s definite rejection of Xi’s threatening and her determined response to defend Taiwan’s sovereignty, Rev Lin Seh-Jeh, director of PCT Church and Society Committee, pays his tribute to President Tsai’s extraordinary leadership and strong will to defend Taiwan. In the meantime, Rev Lin also thinks it is high time to build a Taiwan consensus and call Taiwan society to work together and establish “Taiwan as a new and independent country”! 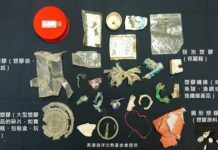 As to the issue that President Tsai was asked not to run for re-election in 2020 by a public letter from four senior pro-Taiwan advocates on January 3rd, Rev Lin regretted that the timing of this letter was indeed not appropriate, especially when China was doing its worst ever threats against Taiwan. However, Rev Lin stressed, the public should give their respect to such political opinions from these respectable senior political pioneers, for Taiwan is a country of free speech after all. 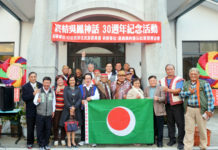 On the matter that whether PCT would support particular presidential candidate and follow the plead of four senior political elder, Rev Lin remarks that, instead of giving support to particular candidate, PCT had always insisted two things: first, the would-be president should be a candidate with Taiwan subjectivity; second, there should be a clean election without any fraud or fuss.